Cargo Chief, a transportation company based in Silicon Valley, recently developed an integrated technology platform that stands to transform the transportation industry, which seems to be at 100 percent capacity these days. 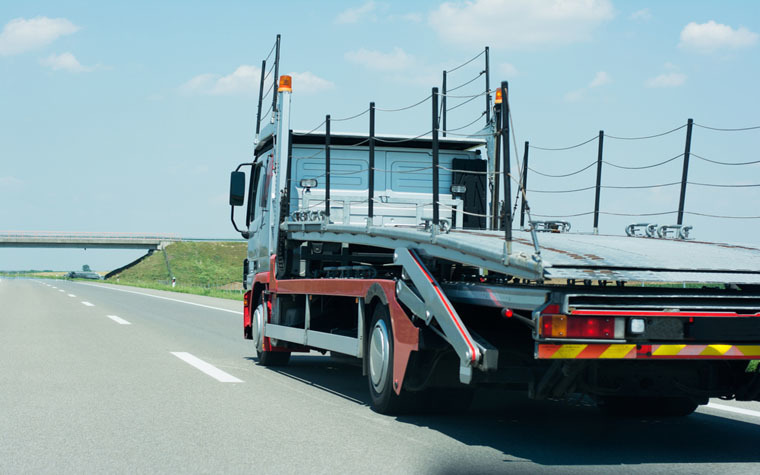 There is an increasing demand for trucking services and a shortage of available drivers. This leaves shippers searching for affordable hauling capacity on a daily basis. Cargo Chief decided to solve this problem. Its platform uses a broad network consisting of 500,000 available carriers and trucks. Cargo Chief offers shippers a variety of options beyond the typical broker’s network capabilities. Want to get notified whenever we write about Cargo Chief ? Next time we write about Cargo Chief, we'll email you a link to the story. You may edit your settings or unsubscribe at any time.